We look forward to fixing your device. iPhone repair by the iPhone Professor. 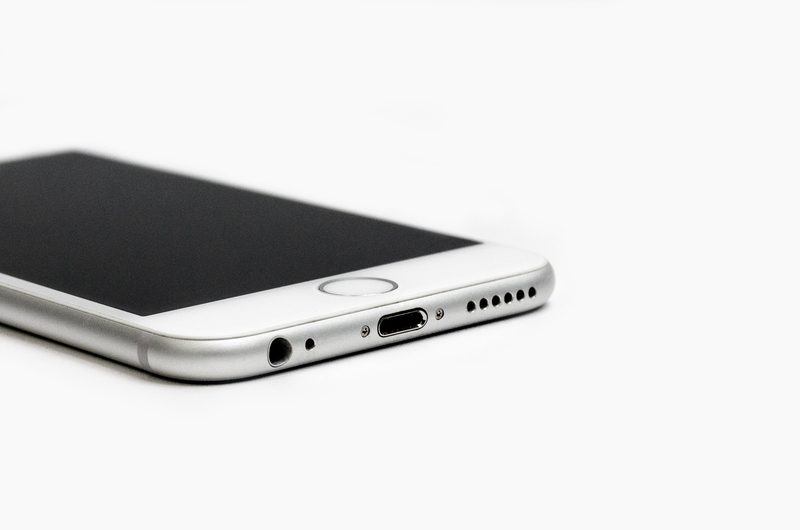 We offers professional iPhone Repair in Bend, Oregon. We also have a lifetime warranty on all iPhone screen replacements. Further, iPhone repairs are done in an hour or less by a professional Apple Technician. Same day iPhone Repair! iPhone Repair Bend, Oregon – The iPhone Professor. Professional work Guaranteed! In addition to iPhone repair the iPhone Professor also does computer repair. 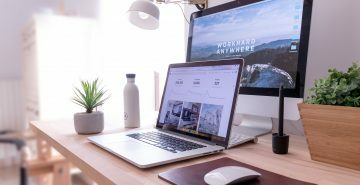 We work on either Mac or PC. As a result of a new partnership with Mactek, Bend’s best rated computer repair store, we now offer fast quality computer repair. Come see the iPhone Professor for all of your technical needs. 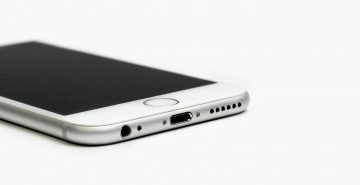 Partnered with MacTek, Bend's #1 rated Computer repair shop, the iPhone Professor can do Mac and PC repair! Together, our team of professional and courteous technicians will gladly help you with your technical needs. Click "read more" to see the computer services we offer. iPhone repair is done in and hour or less with transparent pricing. 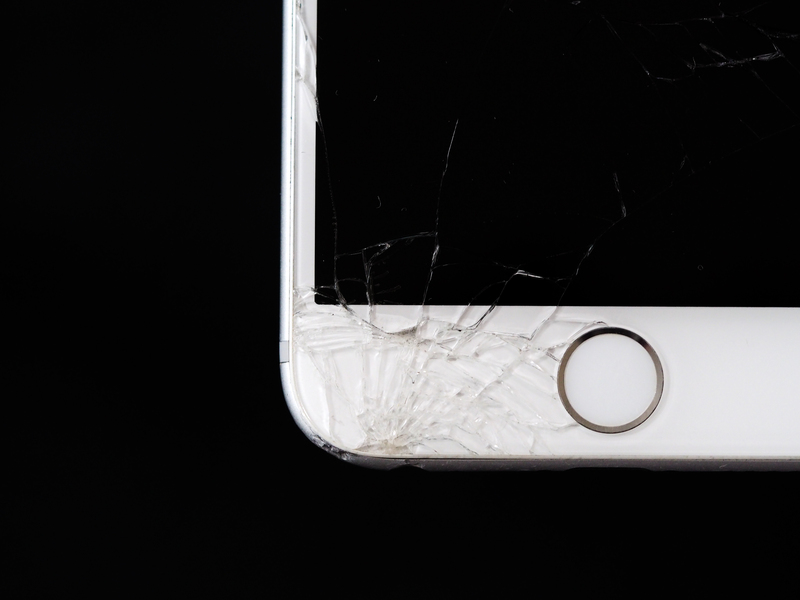 We offer a LIFETIME WARRANTY on all iPhone screen replacements. The iPhone Professor - Professional cell phone repair. Click "Read More" to see pricing. 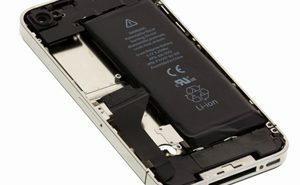 The iPhone Professor provides a 6-month warranty on iPhone battery replacement. We instal iPhone batteries in 15 minutes or less. The fee is $40 and we will price match. For tips on extending battery life click "read more." To see a FULL list of iPhone repair services that we offer please click this link. In addition to high quality repairs the iPhone Professor promises to keep your personal information yours. We will NOT transfer any of your information to a third party. We are a professional electronics repair shop. iPhone repairs are done same day in under an hour. Likewise for iPad repair, computer repair, and other comprehensive services, a client should expect a 48-72 hour device turn around time. Most note worthy is all work is guaranteed at the iPhone Professor. Your satisfaction is our priority. Additionally the iPhone Professor offers onsite/offsite tutoring and training! While we have an inviting 1,500 sq. ft. office for client tutoring we can also provide services in your home or office! Regardless, the iPhone Professor is ready to help!!! Awesome customer service !!! I called on Saturday morning no answer. I left a voice message and was totally surprised to receive a call back within a half hour. Seems most businesses don't bother to do callbacks anymore. Chris told me to bring it in which I did and it was fixed within a short time. Phone looks brand-new and we are so pleased. Thanks Chris!!' You totally rock!!! The iPhone Professor is The go to place when you want professional service. Had a wonderful experience here. Price was reasonable and it was so fast I didn't even have time to finish the complimentary coffee I was given. (They also offer Kombucha). The employees were very friendly and helpful. Highly recommended. Prompt reliable and friendly service. They stand behind their warranty. Also, inexpensive as they spend nothing on advertising. I had a cracked camera lens on my I-6. The Apple-sanctioned store wanted $499 for a refurbished phone and I'd be without mine for a week. Chris fixed the problem by selling me a new back, which took some transferring of hardware. The same day! When it turned out that there were also problems with the camera hardware and mic, he replaced those and didn't want to charge me! A stand-up guy in a stand-up store.